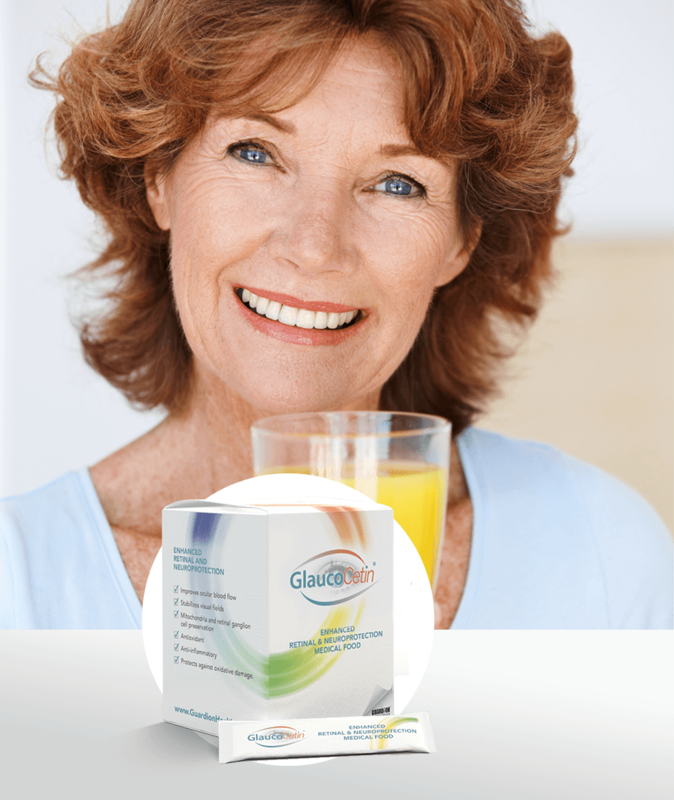 Glaucoma is one of the leading causes of blindness in the United States and across the globe. 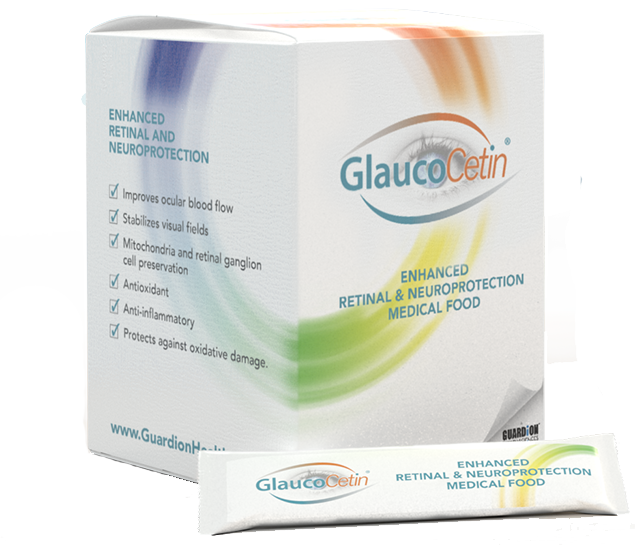 Ten percent of patients with glaucoma progress to full loss of vision. Click here to learn more about this debilitating disease. Mitochondria form the energy-producing “batteries” of cells, including neurons, which have high energy requirements and are packed with mitochondria. Mitochondria die before the nerve cells die in glaucoma. 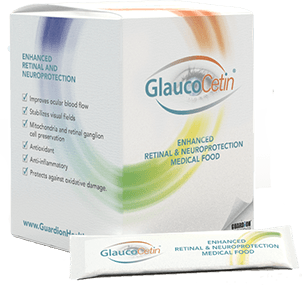 Research data shows that the precursor compound to GlaucoCetin (Glaucohealth™)* reversed mitochondrial dysfunction in the optic nerve cells of glaucoma patients.